Industry leading newborn photographer, Jo Bradley has gained international recognition by winning four prestigious awards at the annual Guild of Professional Photographers Awards ceremony. This incredible win comes after Jo’s success in achieving the esteemed Master Craftsman qualification with the Guild last year. Jo gained the highly coveted title of Newborn Photographer of the Year at the Guild of Professional Photographers Awards. 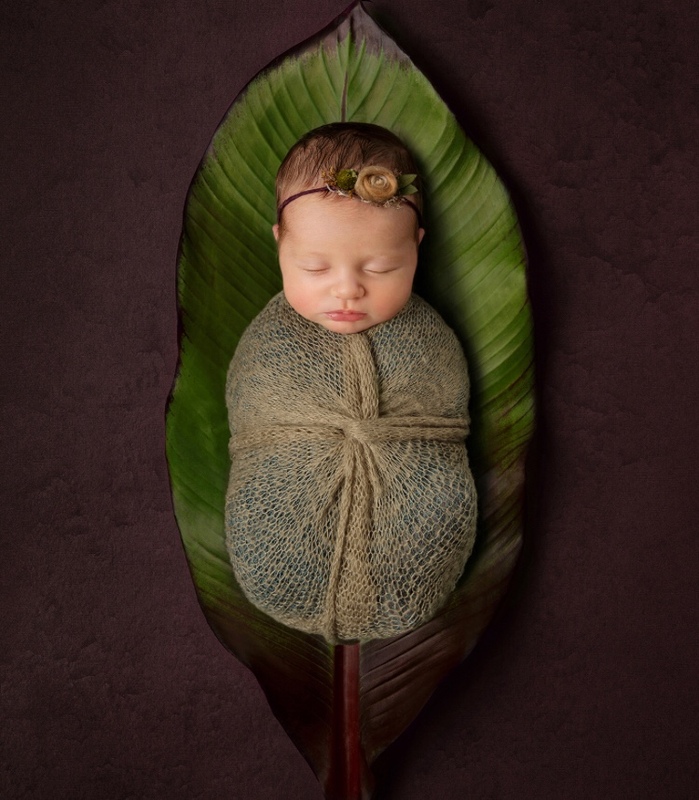 On top of this incredible achievement, Jo also won Newborn Image of the Year category, by taking both first place and the runners up position, as well as taking home the Image of the Year accolade in the ‘Baby and Toddler’ category. This was a remarkable achievement especially considering the number and calibre of the entries. The Awards were presented to Jo at the Guild’s Awards night at Crewe Hall (a stunning Jacobean mansion in Cheshire), on Friday 1 February. To win each award, Jo entered images into the Guild’s monthly competitions, which receive over 13,000 entries over the year from photographers in the UK and overseas. Each image was then scored, and the scores from the year were totalled to determine who won one of the Guild’s Top 10 Photographer awards. Jo is passionate about capturing the delicacy and beauty of the first weeks of a baby’s life, especially as these moments are so unique. As a mother of two, Jo understands the first days of becoming a new parent are filled with every emotion. Jo’s imaginative and creative ideas are extremely bespoke, ensuring each image captures the beauty of each baby’s first days. These concepts are discussed with parents in a pre-session consultation so that each shoot is personalised to the client. This ranges from the props that are chosen, to the hats that are worn (or even a banana leaf which led Jo to her success in this years’ awards.) These images act not only as a special feature in the families’ homes but also provide long-lasting memories of their precious experience with their newborn baby.